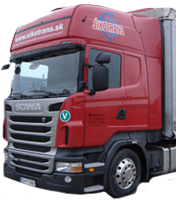 The major activity of our company is aimed at the international trucking by means of mostly canvas vehicles especially in Central and Eastern Europe. This activity includes both small vehicles and medium and big trailer and mega semi-trailer combinations which prevail in our car pool at present. Since there are used triangular canvases on those semi-trailers, the quick loading or unloading from the side, from the top and from the back is automatically ensured. Besides provision of transportation services by our own vehicles, our activities include also provision of spedition services within Europe. This means that we are able to ensure the transport of goods of any of our potential customers even in case when all our cars are occupied. 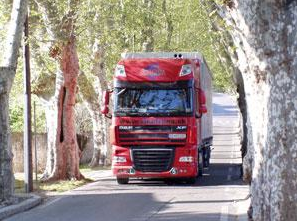 Our experience proves that we are able to ensure the suitable transport vehicle for satisfaction of the transport services for the most demanding customers even in break-neck terms. 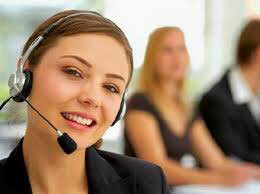 Our managers offer communication skills in German, English, Spanish, Italian and French language. As our speciality we would like to introduce Mega double-decker semi-trailer trains, which are mainly lucrative for companies carrying sensitive or fragile goods, eventually in fine goods packaging, which should not be stacked high because of possible damages, whether the product itself or its packaging. In our Mega double-decker semi-trailer trains we can carry up to 67 pallets with volume of 100 m³, divided in two floor levels by height of one pallet on each floor up to 1,45 meters, if pallets have regular height or at different heights with a total summary of heights 2,9m. 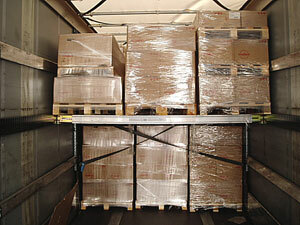 Total weight of goods by 67 pallets remains unchanged, such that 25 tons, so as other semi-trailer trains. 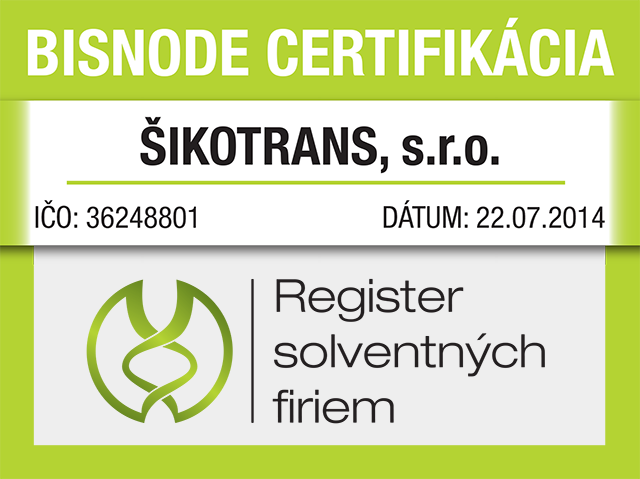 Services and spare parts insure for us our sister company FRENAT, s.r.o. (Ltd.) with identic location and identic owners. The company was established primarily for the purpose of carrying out maintenance services and purchase of spare parts in the first moment for its sister company. Due to the expansion of service areas, application and operation of new repair machines, tools and technologies and also due to sufficient supply of qualified mechanics, we decided to offer services in the field of servicing cars and trucks, as well as the sale of spare parts for a general public.